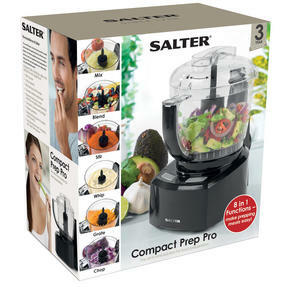 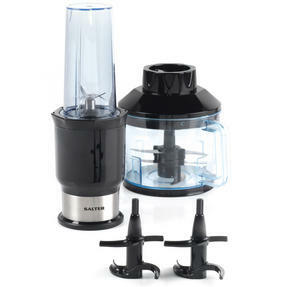 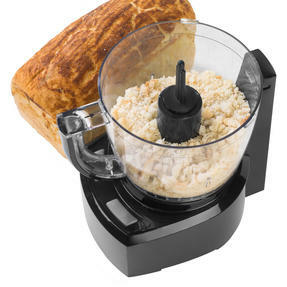 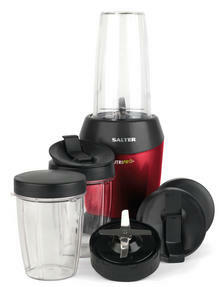 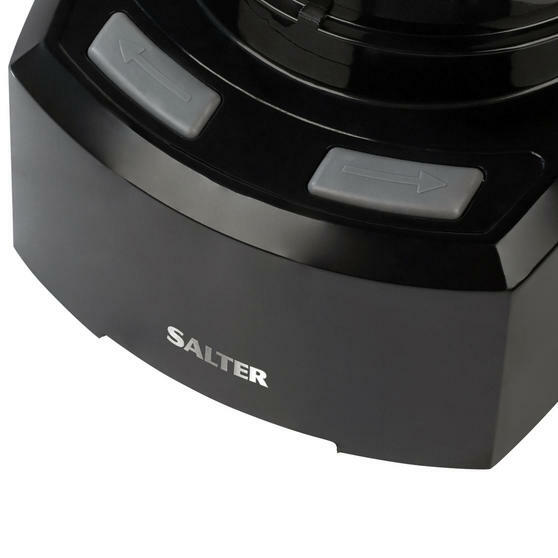 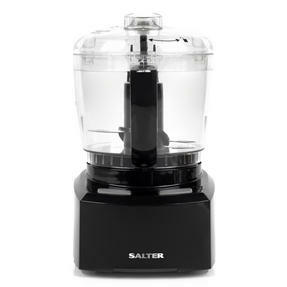 Make food preparation a breeze with this innovative and versatile Compact Prep Pro unit from Salter. 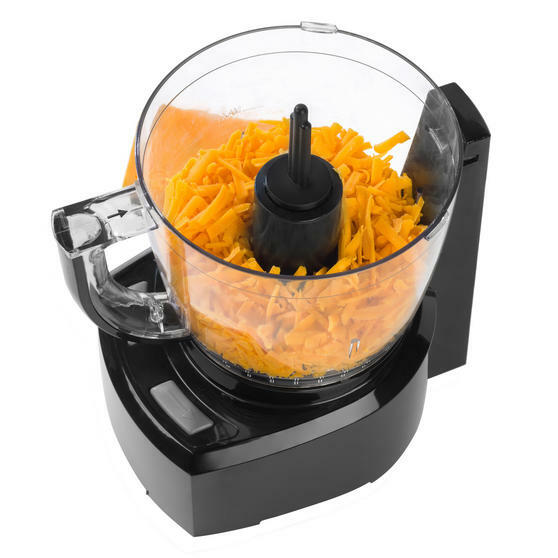 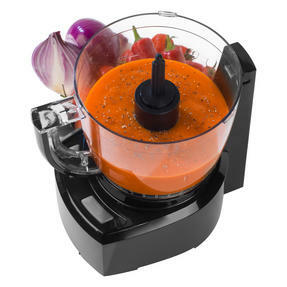 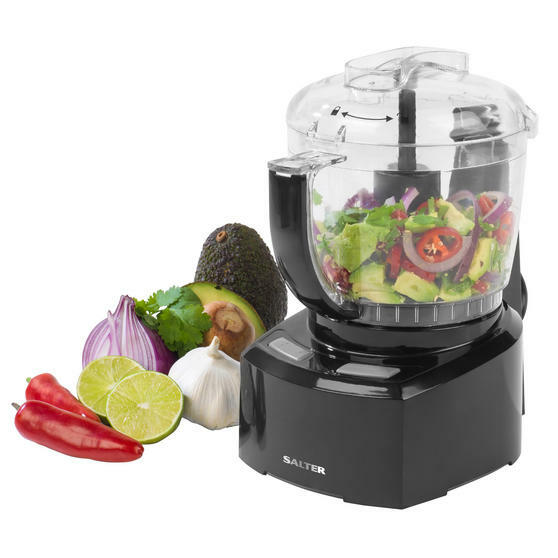 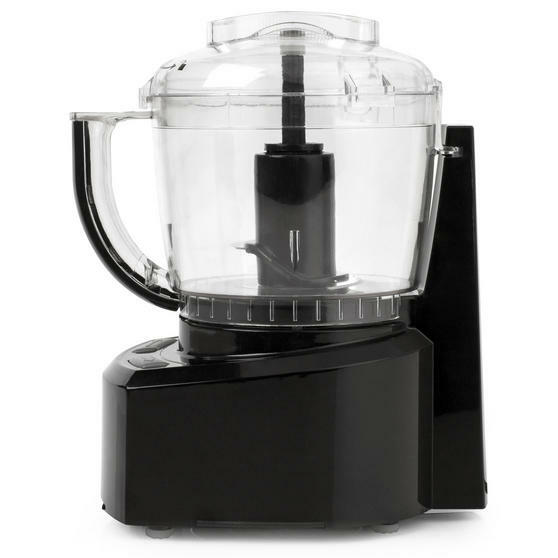 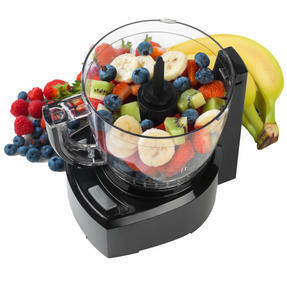 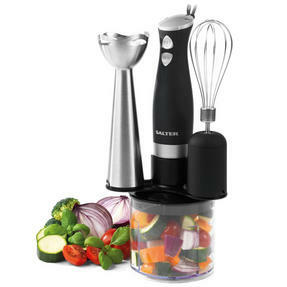 Featuring a high-powered 200 W motor and hard-wearing stainless steel blade that operates in both directions, this powerful device effortlessly chops, grates, grinds, whips, stirs, mixes, blends and kneads. 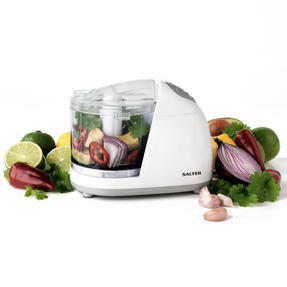 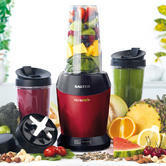 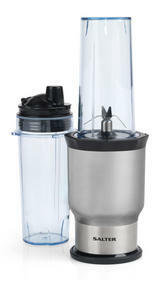 With a robust yet space-saving design, its 1 litre capacity makes it perfect for preparing tasty sauces and dressings. 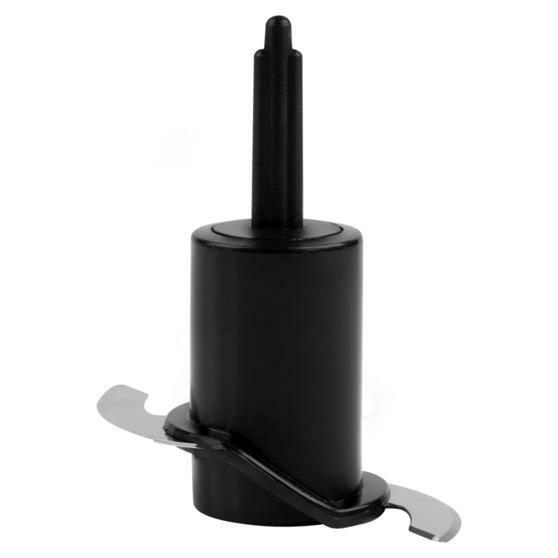 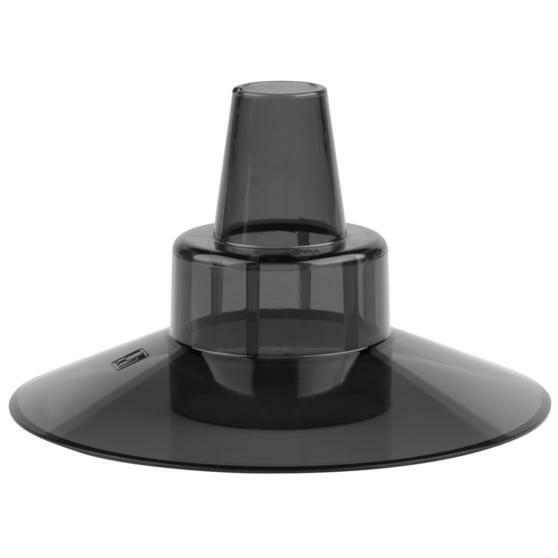 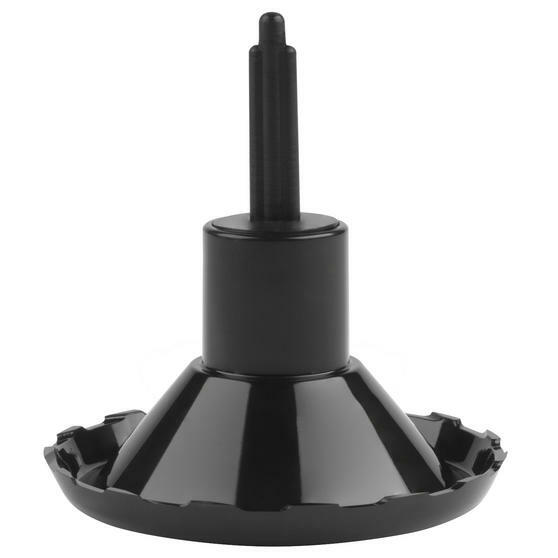 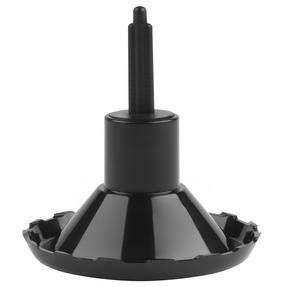 Whipping disc and spacer inserts are also provided for added convenience. The Salter Compact Prep Pro is an all-inclusive food preparation solution that would make an indispensable addition to any kitchen. With eight separate functions, the device lets you mix, stir, blend, whip, grate, chop, grind and knead using one handy appliance. Featuring a heavy-duty, bi-directional stainless steel blade, the Compact Prep Pro delivers great preparation results every time. The powerful 200 W processor is equipped with a blade locking system, which holds the blade in place when pouring for added safety.